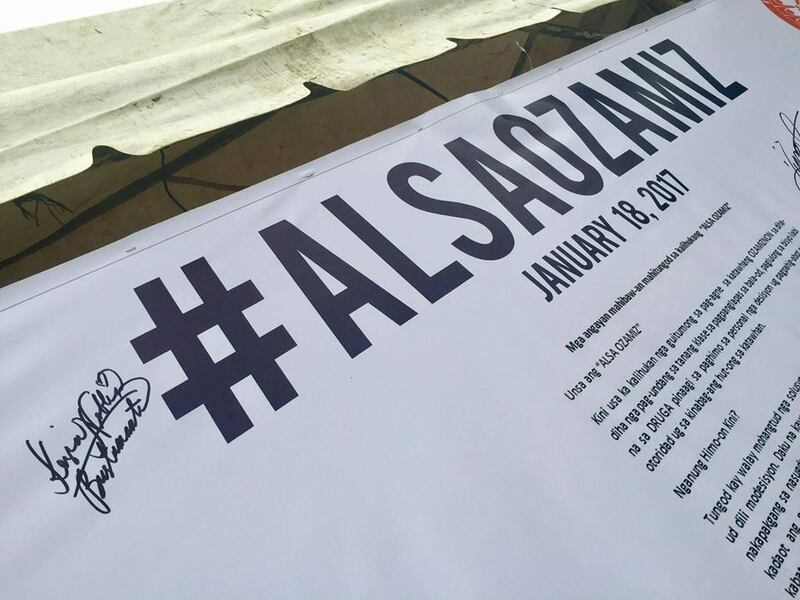 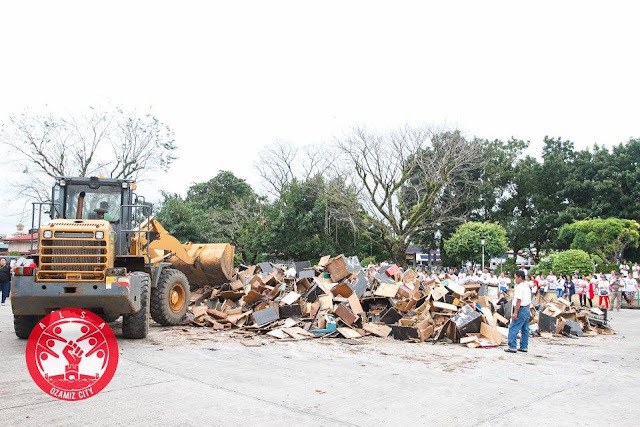 On that evening, the city government has declared the what it’s called Alsa Ozamiz, a local movement to rally all Ozamiznons to shrug off all bad elements that has been corrupting and ravaging the once stellar status of the city. In a press conference held prior to the evening’s Alza Ozamiz event, the city’s father-daughter tandem composed of Mayor Reynaldo Parojinog, Sr. and Vice Mayor Nova Princess Parojinog vented out their sentiments about the latest accusations to them. 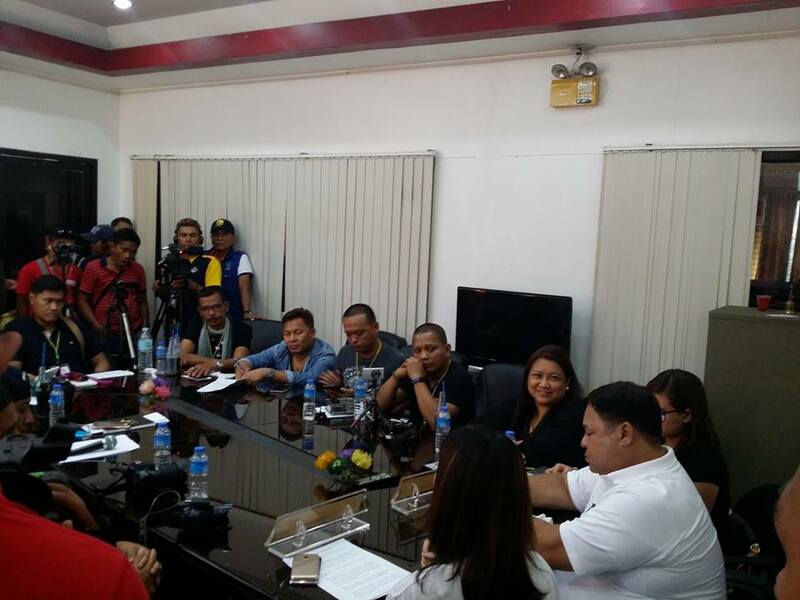 Vice Mayor Parojinog cries foul on their critics’ claim that the city’s drugs situation is “rampant”. 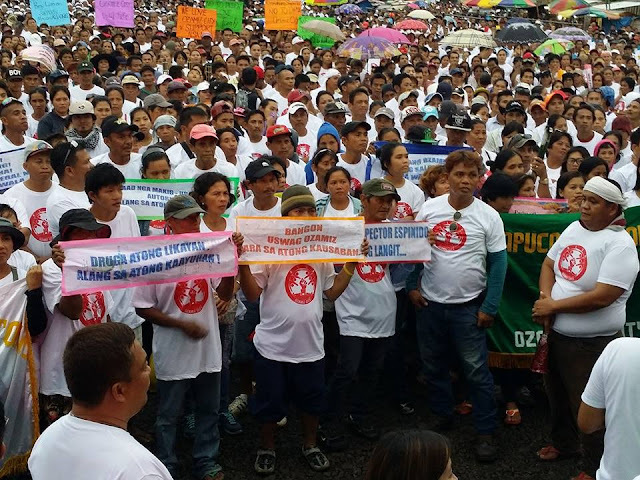 Vice Mayor Nova Princess said all these allegations are really unfair for all the drugs initiatives that they have implemented in the city long before DU30 came in to power.